Whatever their roles, sales channels or positions, offer your sales teams and customers an effective sales and purchasing experience! Once listed in the ELCIA configurator, your customers will be able to access your product and price lists using various applications. With MyPricer, the 100% web-based pricing application, you can provide your existing and potential customers with a simple and free-of-charge application: management of customer records, pricing and editing of quotes, placing orders. For you, you will receive precise and complete orders in PDF or XML format. No more haphazard paperwork, hidden costs and endless going back and forth: time for simplicity, clarity and rapidity. As the leading sales management and pricing solution, ProDevis enables your customers, installers and distributors alike, to price all their products and options. Your customers can manage their everyday business with a user friendly and ergonomic dashboard. Sales staff, secretaries, accountants: the solution is adapted to the needs and constraints of the whole company. As for the manager, he can follow the key business indicators thanks to the clarity of the graphics that show all the essential commercial data in real time. Your sales teams have to process a multitude of requests for quotations every day. They need the right tools! 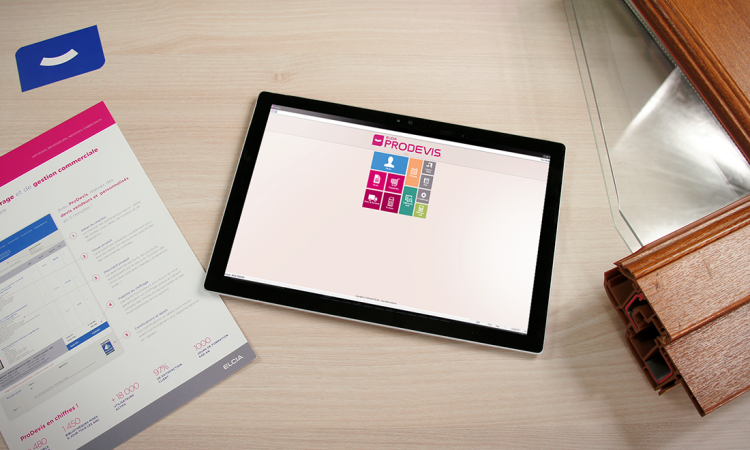 With ProDevis, your sales staff enjoy real time access to your price lists and those of your suppliers so that they can prepare reliable, clear, and illustrated quotations, wherever they are, in your offices, on a customer’s premises, or even on-site. Your sales teams can instantly respond and adapt to your customers’ requests while developing their relationship with and the satisfaction of your customers. 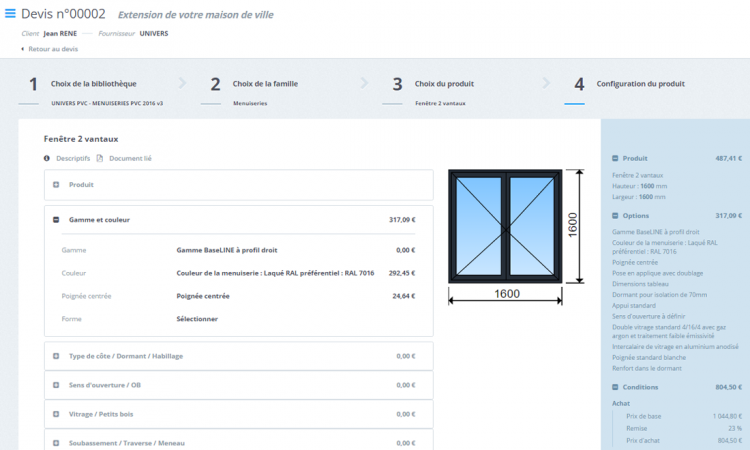 With your products listed on the ELCIA Platform, you can enjoy all the new functionalities that this web-based configurator provides.